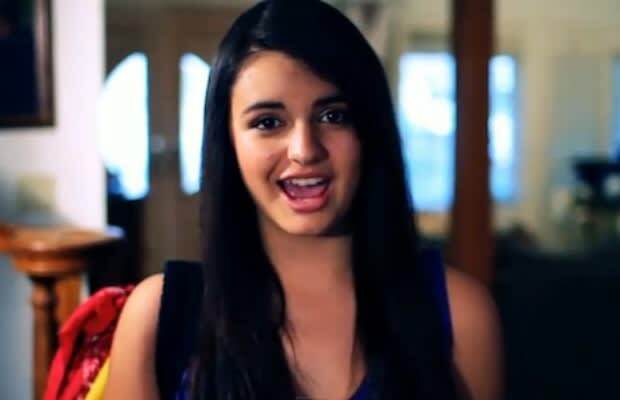 Rebecca Black To Drop "Friday" Follow-up "LOL"
Best year ever for Rebecca Black? We think so. And what can get better than following up your super monumental, earth shattering debut with another bomb shell? She has the whole world to show how much her vocals really can hit those notes. The 13-year old has been recording various tracks in the studio, with "LOL" slated to be the next single. FUN. FUN. FUN.